America’s backyards are wreathed in hickory smoke and the scent of slowly charring beef, chicken and pork. Dry rub or wet, sweet sauce or savory, gas or charcoal, it can only mean one thing: Summer is just around the corner, and it’s time to fire up the grill. While regional barbecue styles are the source of many an argument, if there’s one thing any backyard pitmaster can agree on, it’s that the perfect complement to any barbecue is coleslaw. Check out our simple, tasty recipe for this all-American summertime treat. Stir together mayonnaise, buttermilk, sugar, celery seeds and black pepper in large bowl. 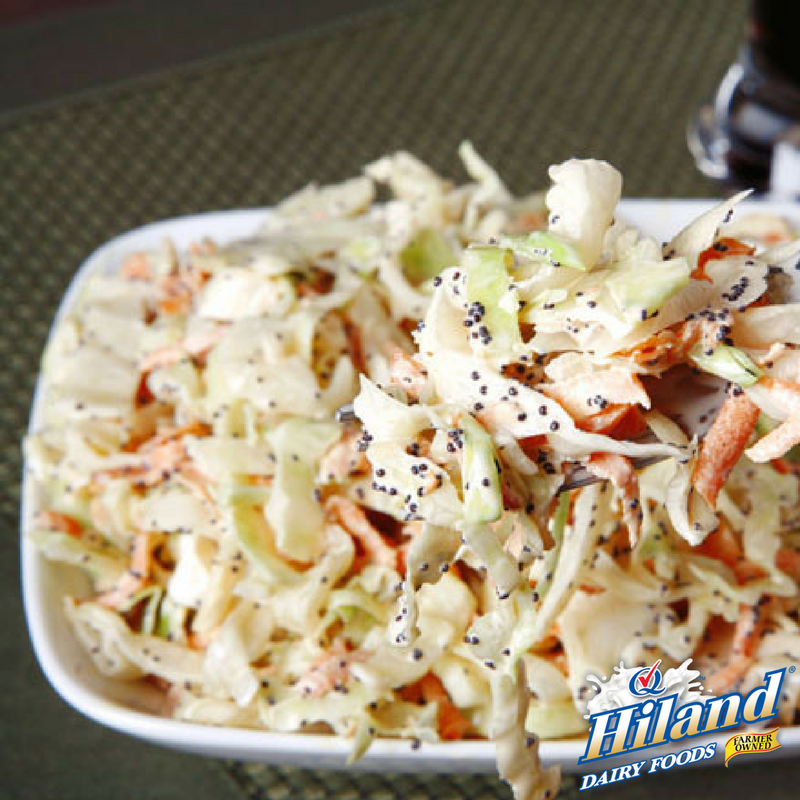 Fold in coleslaw mix and refrigerate 2 hours before serving.